Over two decades ago, a little girl from Kent sent a message in a bottle across the sea, in the hopes of finding a new pen pal. 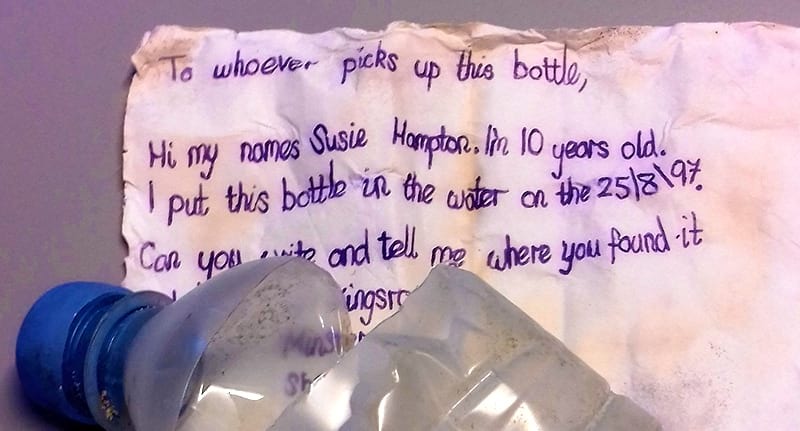 Susie Hampton, then just 10-years-old, reached out into the ether from Sheppey on August 25 1997 – and maybe now she might just get a response. 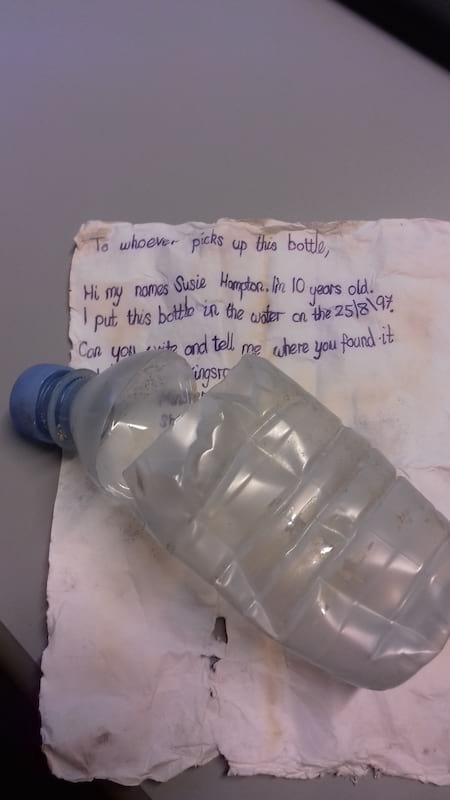 Her message, endearingly sealed in a plastic bottle, has braved the seas to wash up 216 miles away on the shores of Vlieland, an island in northern Netherlands. To whoever picks up this bottle. Hi my name is Susie Hampton. I’m 10 years old. I put this bottle in the water on 25/8/97. Can you write and tell me where you found it and when? Susie, who will now be 30, also included her childhood home address, 49 Kings Road, Minster-on-Sea, Sheppey, Kent, ME12 THL. 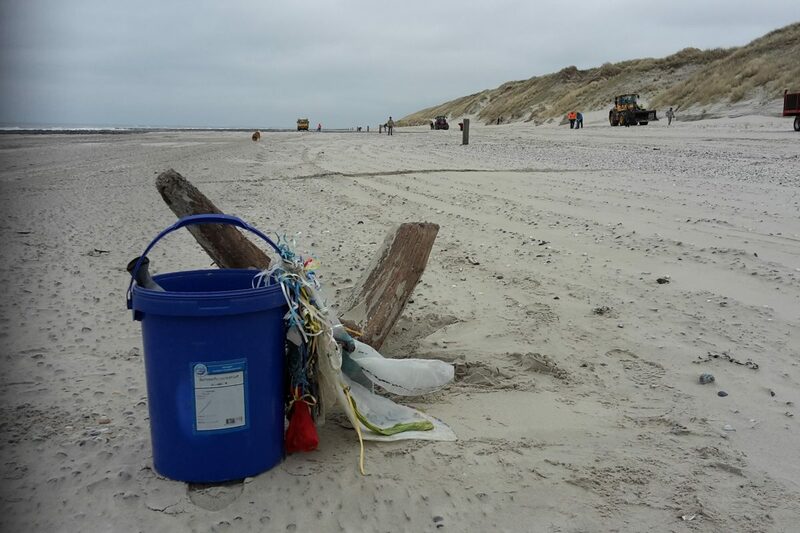 It was found by Pieter Schaper, a member of conservation agency Staatsbosbeheer, during a beach clean up operation on Monday. Pieter now hopes to find Susie. Let’s hope the no-longer-little Susie Hampton is found and learns the truth of how far her message travelled!